If you ever wander around the city of Makati, you’ll often see skyscrapers and modern yet industrial establishments, mirroring both professionalism and innovation. Back in 2003, the Poblacion area has very few establishments that cater to the increasing demand of hospitality in the city. 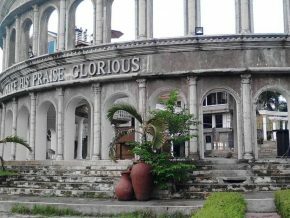 Because they wanted to take part in revolutionizing the hospitality set up, the Makati Palace Hotel opened its doors as a classy and superior hotel and condominium. 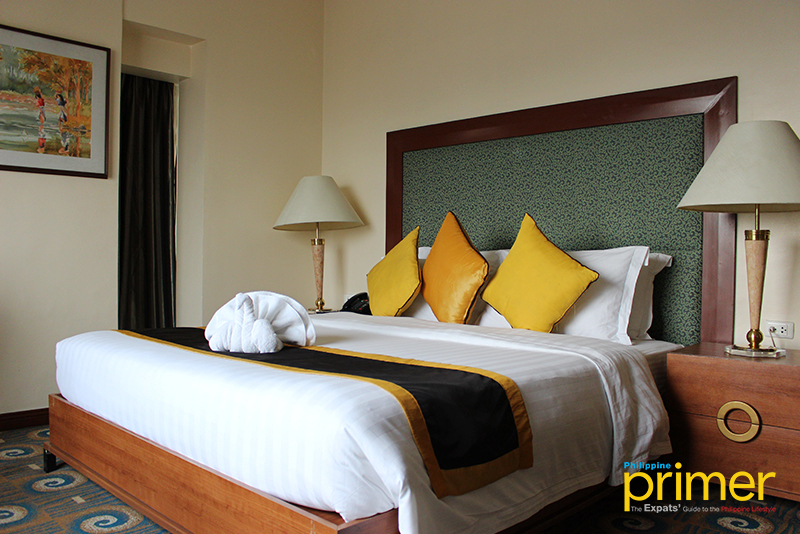 From its name, the hotel denotes a royal accommodation and facilities whether guests are in for leisure or business. 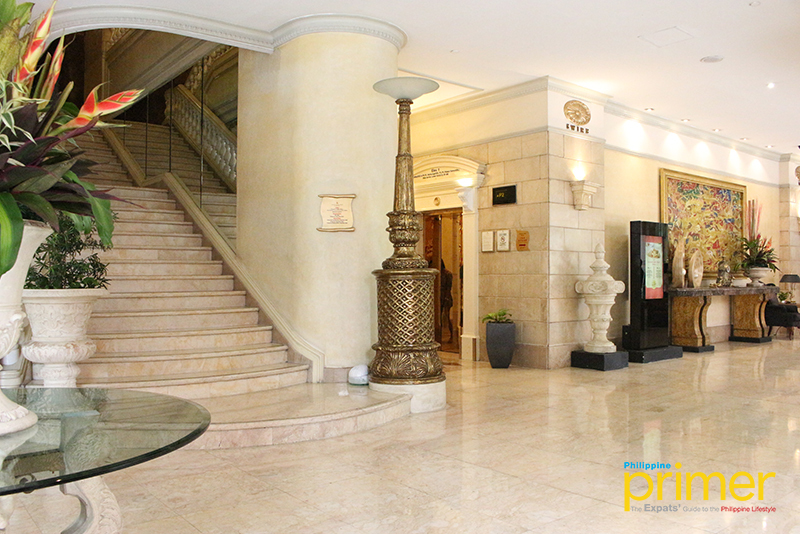 Makati Palace Hotel depicts the modern renaissance period of history from its lobby down to the rooms and facilities, with its mellow tone, marble stone walls and pillars, and a grandeur staircase. 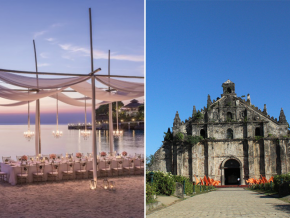 The hotel takes pride with their authentic Filipino hospitality and royal services through their variety of premier accommodations such as the One Bedroom Sky Suite. 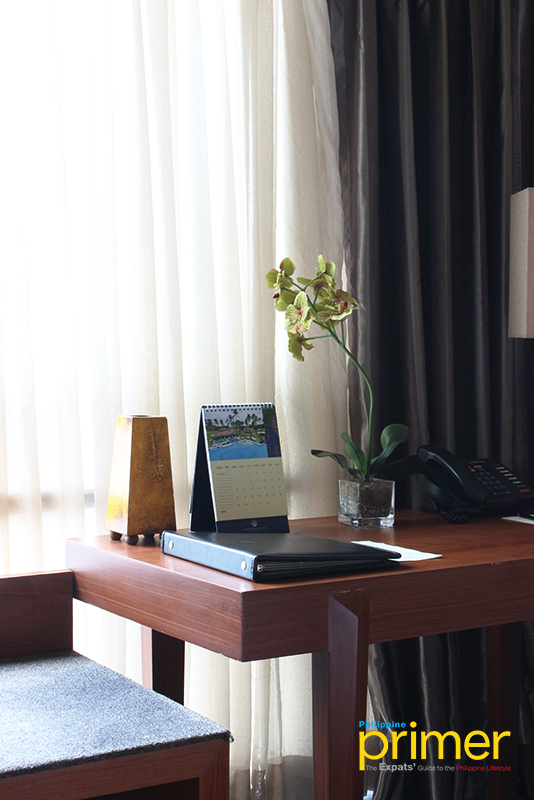 The One Bedroom Sky Suite has a combination of style and comfort with its city view and earth-tone colors, making it a peaceful escape amidst the bustling streets of the city. 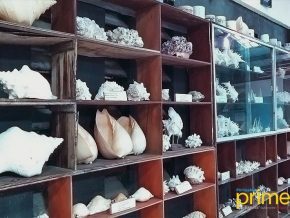 Moreover, aside from air conditioning, cable television and internet connection, the room also has separated small dining with its own coffee and tea maker, refrigerator and a small desk for work. 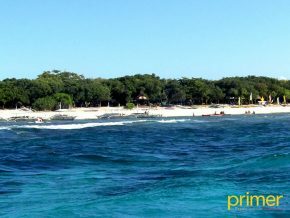 Room rates per night start at Php 6,000 to Php 7,000. Neatly placed on the desk is a working phone with NDD and IDD line. 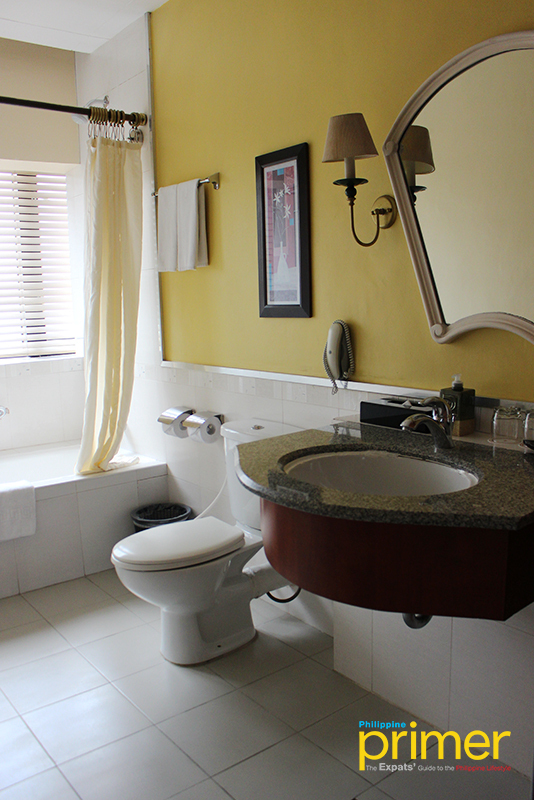 The well-lit bathroom, on the other hand, is complete with hot and cold shower, complimentary towels and a hairdryer. 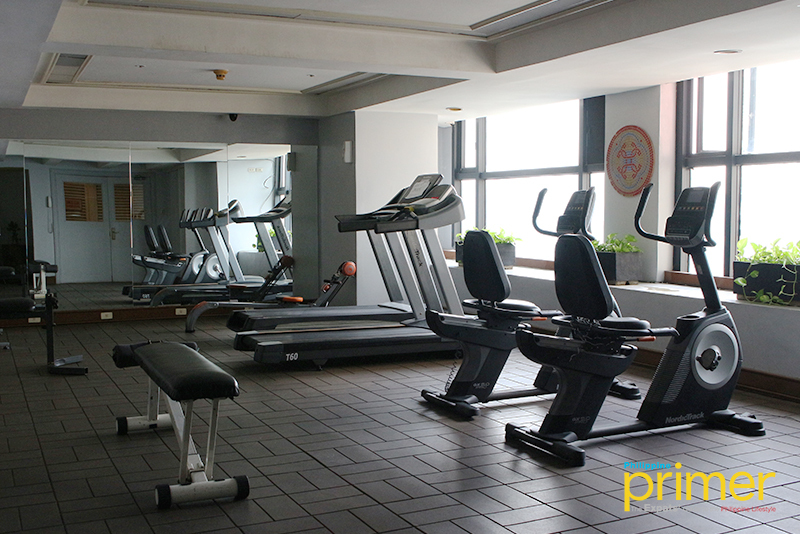 Maximize your stay and don’t break your habit of working out despite being in the business city as you can also fully enjoy their entertainment facilities such as the swimming pool and gym. 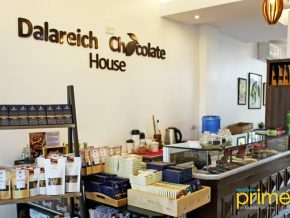 Those who are looking forward to their daily dose of coffee and pastries, Makati Palace Hotel also has an in-house gourmet coffee and pastry shop called Deli Fresh. It serves freshly baked bread, cakes, and coffees. It’s open from 6 a.m. to 11 p.m.
For your daily meals, Caesar’s Coffee Shop is a fine-dining restaurant inside the hotel that serves international cuisines, open from 6 a.m. to 11 p.m. as well. 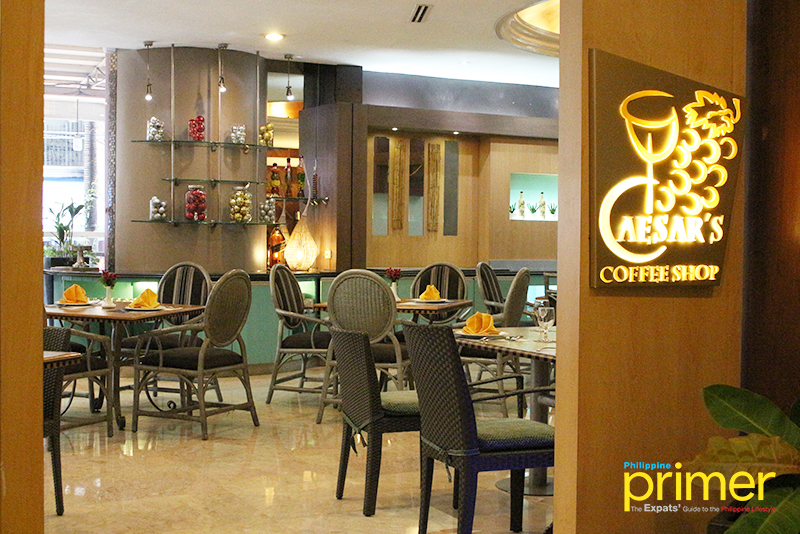 Daily breakfast buffets are priced at Php 350+/person. 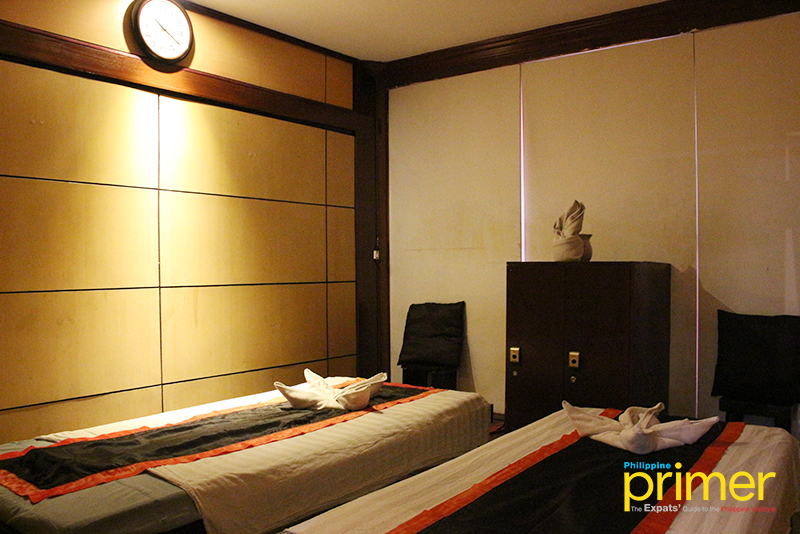 Rejuvenate after a long and tiring day at Sea Spa. They offer services such as body scrubs or choose your desired massage. It is open twenty-four hours a day. 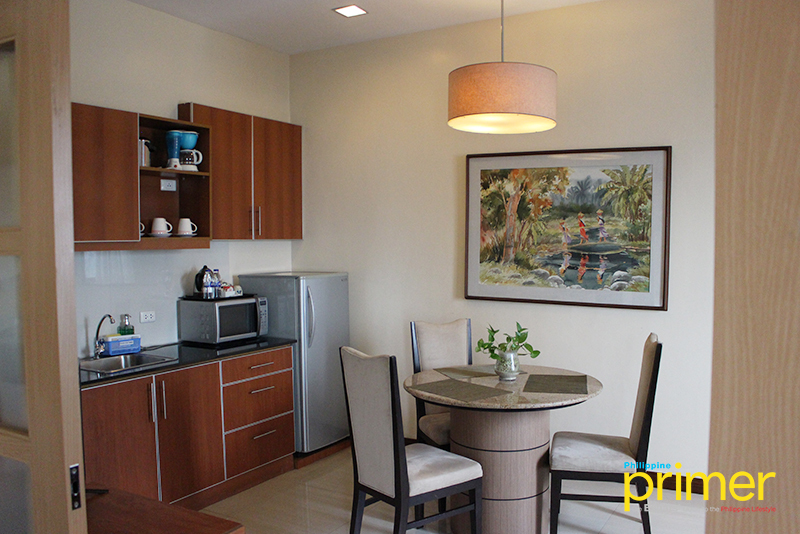 Aside from the facilities and excellent accommodation, Makati Palace Hotel also offers serviced apartments for rent at their Penthouse. They also do laundry services and airport transfers. Just take note that fees might apply. By car: From Ayala Avenue, head towards Paseo de Roxas then left to Makati Ave. Turn right to Jupiter St. then left to Polaris and another left to Caceres. Makati Palace Hotel is on the right side. For inquiries and reservations, please call them 02-899-0344 or 0999-991-3622/0917-580-8660. 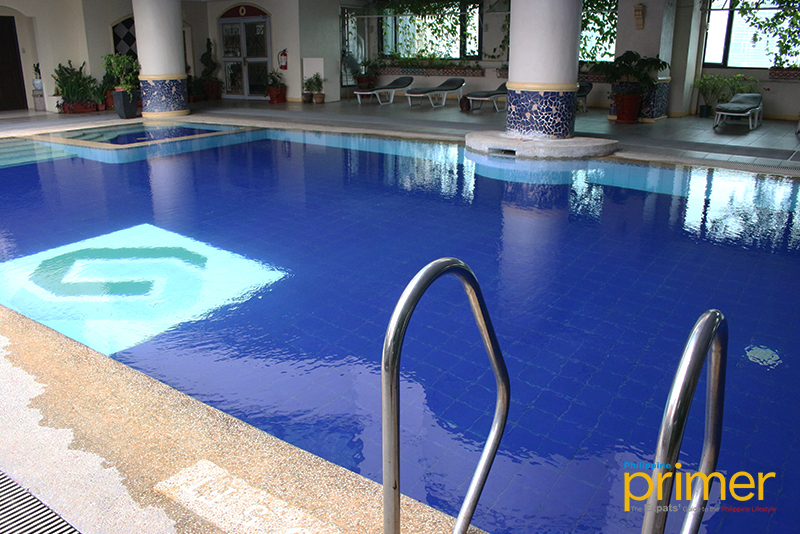 Visit Makati Palace Hotel at 5011 P. Burgos Corner Canceres Street, Makati City. 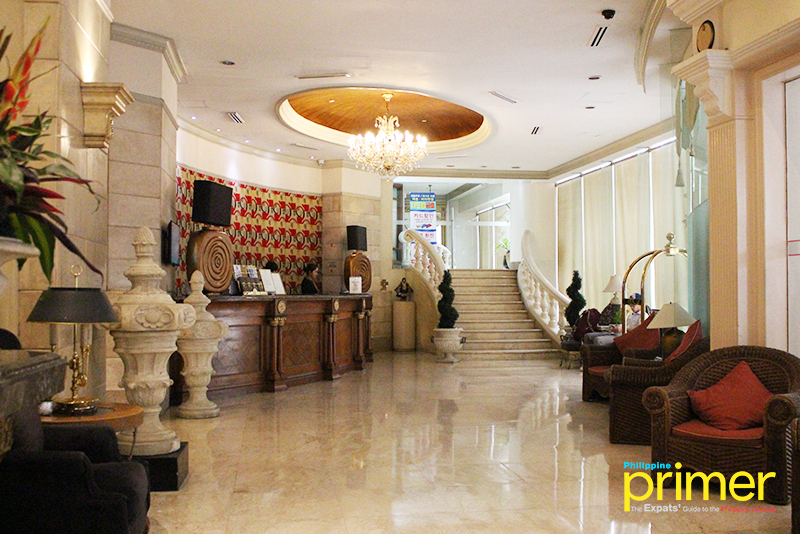 For more updates about the Makati Palace Hotel, you can like their Facebook page at facebook.com/makati.palace.